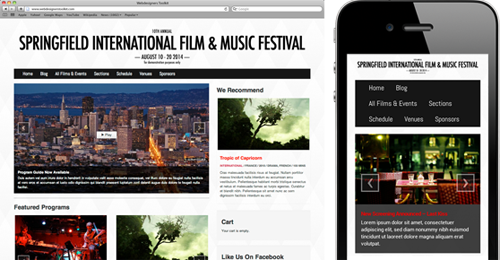 A simple, powerful solution for creating your festival’s website. Signing up for your 2 week free trial gives you access to the “Mini Plan” (up to 50 schedule items) and all the Gala addons – no credit card needed. Already a Gala customer and need to add a new site? Go here instead. During your trial, you will have full functionality, but your site will be password protected. Once you pay, the password restriction will be removed. I agree to Gala's Terms of Service.